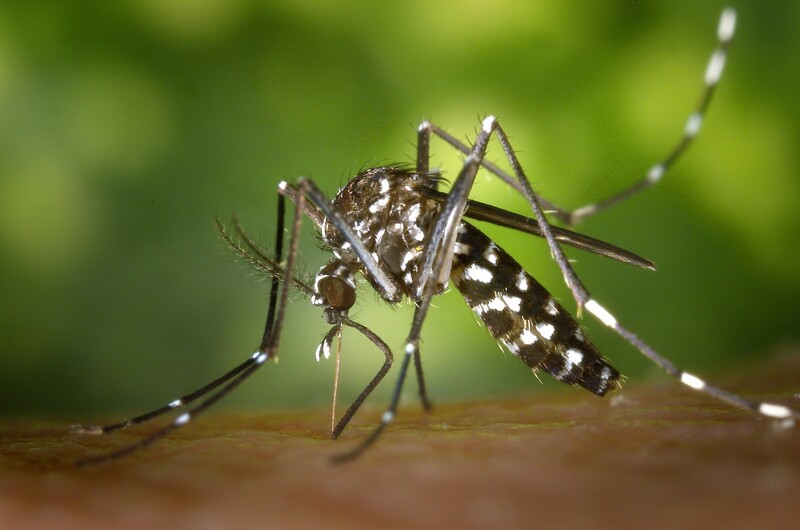 WASHINGTON (March 28, 2019) — As many as a billion people could be newly exposed to disease-carrying mosquitoes by the end of the century because of global warming, says a new study that examines temperature changes on a monthly basis across the world. Published in the open access journal PLOS Neglected Tropical Diseases (“Global expansion and redistribution of Aedes-borne virus transmission risk with climate change”), the research team, led by Sadie J. Ryan of the University of Florida and Carlson, studied what would happen if the two most common disease-carrying mosquitoes – Aedes aegypti and Aedes albopictus— track and move as the temperature changes over decades. In addition to Ryan and Carlson, study authors include Erin A. Mordecai of Stanford University and Leah R. Johnson of Virginia Polytechnic and State University. Georgetown University is one of the world’s leading academic and research institutions, offering a unique educational experience that prepares the next generation of global citizens to lead and make a difference in the world. Established in 1789, Georgetown is the nation’s oldest Catholic and Jesuit university. Georgetown today is a major student-centered international research university offering respected undergraduate, graduate and professional programs in Washington, D.C.; Doha, Qatar; and around the world. View the university’s website for more information.